Porsche 918 Spyder Almost Sold Out Forever! Production of the Porsche 918 Spyder commenced in late 2013, and it has been in steady production since then. 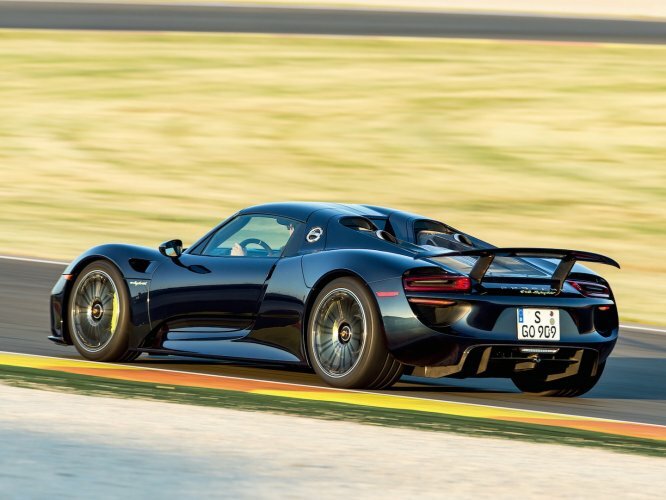 Soon all 918 examples of the 918 Spyder will be sold out, and it could be as soon as December. If you are a straggler and have an itch to own one of the most advanced supercars and most powerful production Porsche to date, STOP READING THIS AND GO ORDER ONE! According to Porsche sales chief, Bernhard Maier, Porsche still has 100 examples of the Porsche 918 Spyder up for grabs to customers worldwide. Porsche anticipated a huge demand for this vehicle because the number of units offered are double that of the 499 LaFerraris produced and 375 McLaren P1s. Sitting behind the driver is a powerful plug-in hybrid drivetrain that is composed of a naturally aspirated 4.6-liter V8 that produces 608 horsepower. The V8 is then assisted by two electric motors one attached to the engine itself and one placed at the front axle to offer added traction. 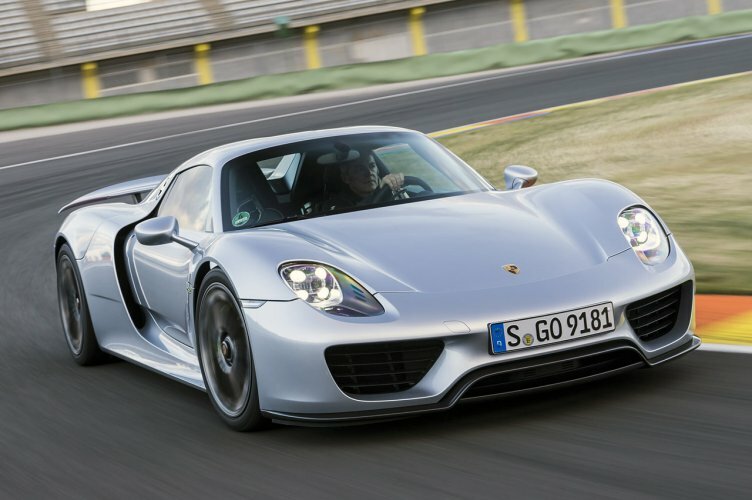 Effectively, the 918 Spyder is the only all-wheel drive plug-in hybrid supercar. At its max, the drivetrain can send 887 screaming horsepower to all four wheels for a rush few other vehicles could offer. If this excites you and you have change in the piggy bank to spare, act fast because your opportunity to purchase a 918 Spyder could soon slip away.